2011 will be running's biggest year yet. The streets are flooded with runners, the parks are littered with us and on most trails you're almost guaranteed to see at least one person to throw a runner's wave at. Races are selling out well in advance and the Elite's are pushing the pace to new lows. 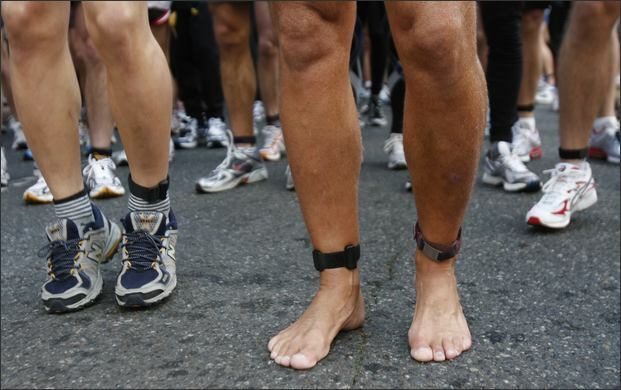 Barefoot runners and Minimalist shoes are EVERYWHERE. I even see people with backpacks commuting to work via their feet moving rapidly under their bodies more and more often (Thanks BORN TO RUN!). So why has running grown so rapidly over the past few years? How did running become cool (again)? I believe it is has to do with a relatively recent, small but significant shift in the general consciousness of our population. People are becoming (slightly) less materialistic and getting (slightly) more in touch with fundamental humanity; being more in touch with our environment, our bodies, and our minds. In this era of global warming and big explosions too close to everyone's home maybe we are realizing our own mortality as a species. Running is a natural way for a human to reconnect with their wild (as in animal) side. Running is Freedom. It is a pure exploration of your being as well as your physical surroundings. Barefoot and Minimalist Running are examples of us runners pushing running closer to nature, figuratively and literally. Running unites us with nature, our evolution, the earth, then to the creation of the World, Universe, Big Bang Theory, and the mystery of what exists without all of those familiar things. Apparently these naked runners are taking it to the next level! Not sure if that would increase or decrease my race times??? 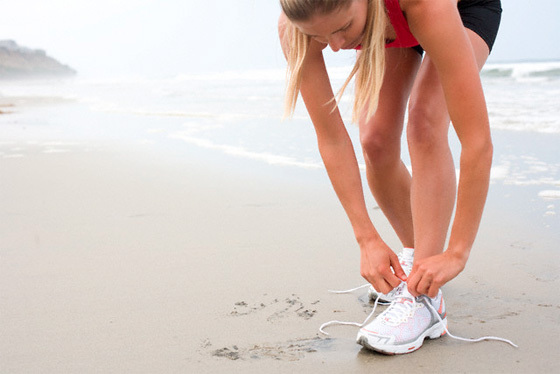 What are your running goals for 2011? Are you pushing your limits? Why are you pushing your limits? Are you helping running culture to grow? Inspiring others? I started writing this post last night and woke up to news of Jack Lalanne's passing. Dedicate your next run to Jack and inspire someone who does not run to start running.